Yes, Tomatoes, Los Angeles has a beautiful river and as summer winds down, fall brings us the LA River’s 11th “Frog Town Art Walk.” You can step back in time to the 1880’s and Old West California Ranch Life at the “Leonis Adobe Museum.” Support an important non-profit and have a ton of fun at “The Goonies Live” fundraising event. The Los Angeles Central Public Library has a new exhibit celebrating the birthday of a literary icon which you will love. 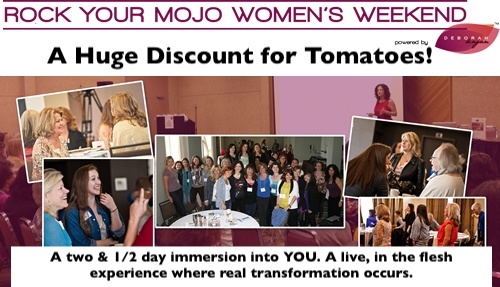 And MOJO Weekend is back and we have an amazing deal just for you Tomatoes! 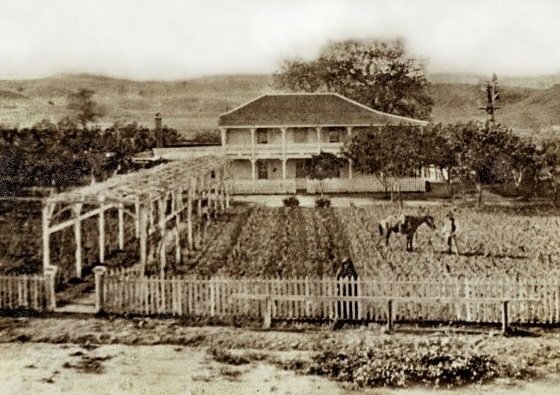 In the land of Kardashians, AKA Calabasas, there resides the award-winning Historical Monument #1 and living history museum “Leonis Adobe Museum.” It’s chock full of history with an expansive Old West California Ranch experience from the 1880’s checking all the boxes Tomatoes. And when done you’ve got old town Calabasas right across the street for eats and drinks. The Leonis Adobe Museum will go beyond your expectations with something for everyone Tomatoes. The museum consists of the Leonis Adobe Mansion, Plummer House (the oldest house in Hollywood prior to its move to Calabasas), barns, water tower, farm equipment, a vineyard and around the corner Calabasas Creek Park with an Old West jail, antique ironwork and beautiful gardens. Of course, we can’t forget the Percheron Horses , the Long Horns, the sheep, goats, chickens and Turkeys. You can tour the inside of the homes and get a peak of life in Calabasas from back in time. And all they ask is a $4 donation and parking is free! As I said before gals, you’ve got wonderful Old Town Calabasas to hang out in after. 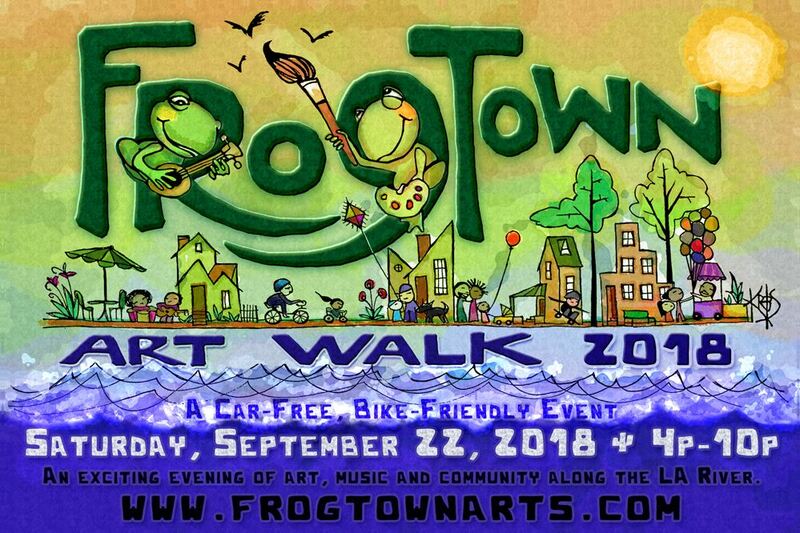 The “Frogtown Artwalk” is a community festival that engages Elysian Valley artists, businesses and residents in a celebration of creativity. It might be hard to believe Tomatoes but this Artwalk stretches 2 miles along the LA River. That’s a Wow Tomatoes. 37 Venues, 50 artists, 3 stages with music, a “literary lounge”, an interactive light installation stretching ½ mile along the LA River, pedi-cabs, live screen-printing with Leo Limon and Self-Help Graphics, and dance exhibits at First Impressions. Looks like the 11th Frogtown Artwalk will be hopping Tomatoes. Yep, you heard me right Tomatoes. Tomorrow night the historic Montalbán Theatre in Hollywood will host “The Goonies: Live! A Fundraiser for RAICES” with a live read of the script from the 1980s cult-hit film “The Goonies”. And here’s the best part: all the proceeds will be donated to the Refugee and Immigrant Center for Education and Legal Services (RAICES) and it’s not too late to get tickets ladies. 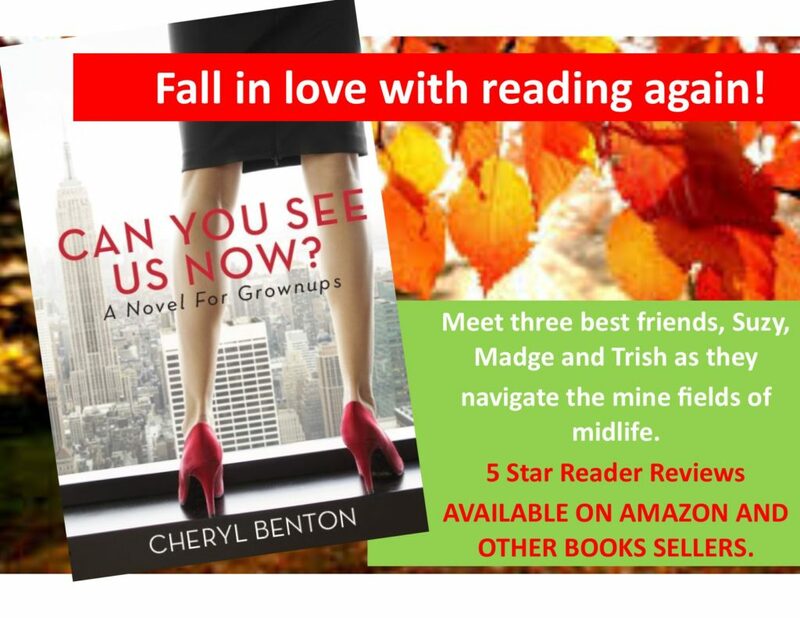 The reading features an eclectic crew of stars from film and TV. Among the cast are: Brittany Snow (Pitch Perfect, Hairspray), Haley Joel Osment (The Sixth Sense, A.I. Artificial Intelligence, Silicon Valley) Gina Rodriguez (Jane the Virgin, Annihilation), Nicole Byer (Nailed It!, *Loosely Exactly Nicole) and many more. 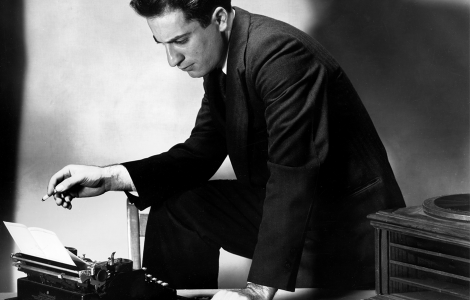 In celebration of the 110th anniversary of Pulitzer Prize and Academy Award winner William Saroyan’s birth, the Los Angeles Public Central Library presents the exhibition “My Name is Aram,” is on view now. William Saroyan was not only an award-winning author of incredible renown but also a playwright, storyteller, maverick, humanist and considered one of the greats like Hemingway. It’s an excellent opportunity to learn more about William Saroyan. The exhibit features 45 images as well as quotes highlighting the life of Saroyan and the exhibit features photographs taken primarily during two visits to Armenia. Some of his most acclaimed and significant works center on issues of his Armenian ethnicity and issues of identity, which is universal for all immigrants. Some of his most acclaimed works center on issues of his Armenian ethnicity and diaspora identity, which raise profound questions about humanity’s universal pain and the paradox of exile. And it’s free Tomatoes at the Los Angeles Central Public Library. 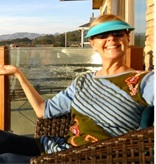 I have personally experienced Deborah Kagan’s “Rock Your MOJO Women’s Weekend and I highly, HIGHLY, recommend attending her upcoming Women’s Weekend. Deborah is simply one of the very best facilitators and you will love her and all the amazing energy, inspiration and MOJO she shares with you. And now Deborah is generously extending an irresistible, jaw-dropping discount deal to The Three Tomatoes for her October “Rock Your MOJO Women’s Weekend LA“. Get the details and discount code. And across the street from the Adobe Museum, don’t forget to check out the recently opened shopping haven, FRENCH, a mini department store of expertly curated home goods, foods, etc., all imported from France.